A Canadian Native American dance music trio. Yes, that happened. 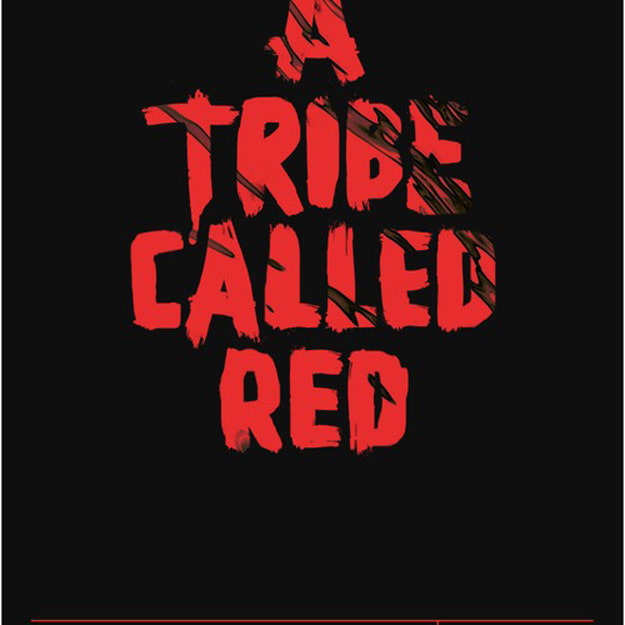 A Tribe Called Red wears their pride on their sleeves, and is just as passionate about their music. On the same night that Victor Niglio turnt up for Diplo & Friends, A Tribe Called Red also knocked out a stellar mix, blending a number of their influences into a mesmerizing 61 minute set featuring a number of their own original tunes and blends. The weekend&apos;s here, and if you needed a soundtrack to go ham to, ATCR has you covered. Fog up the place.